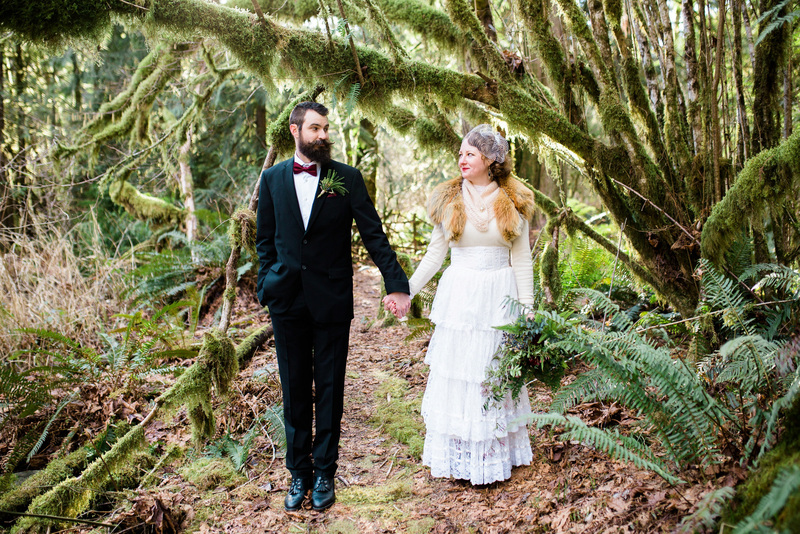 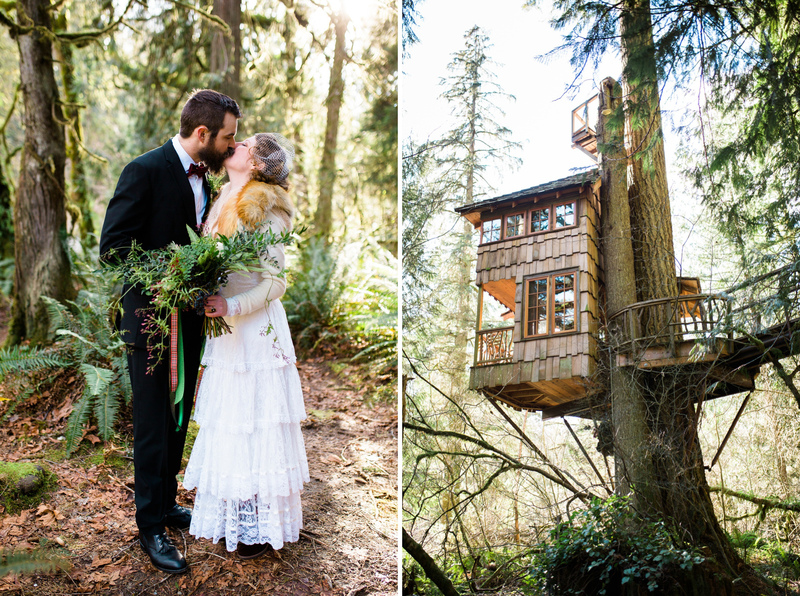 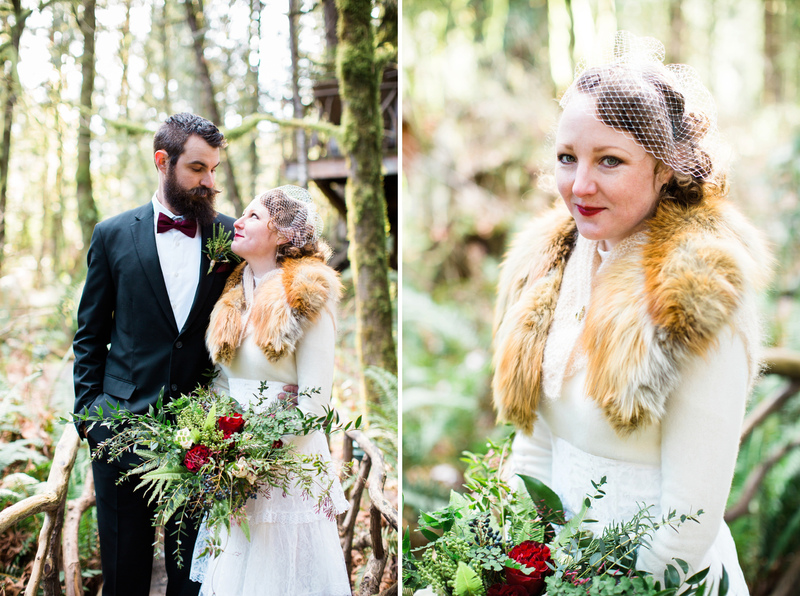 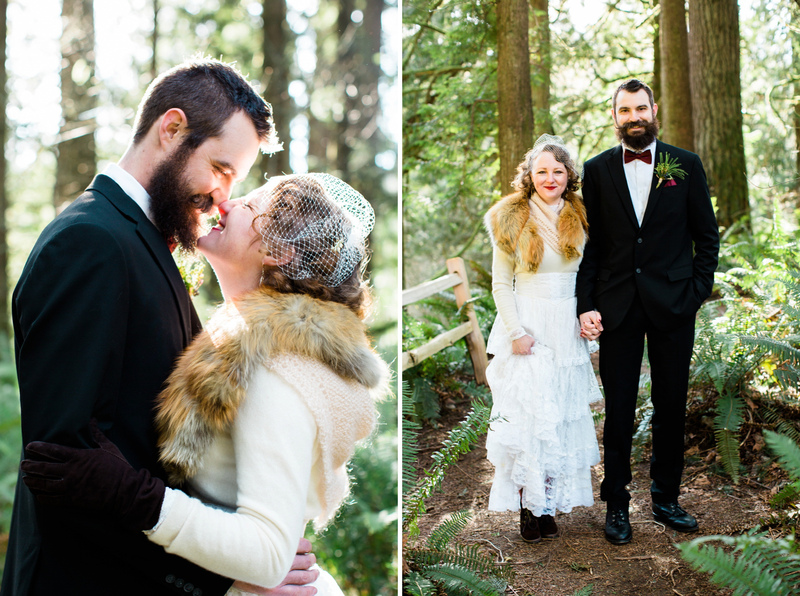 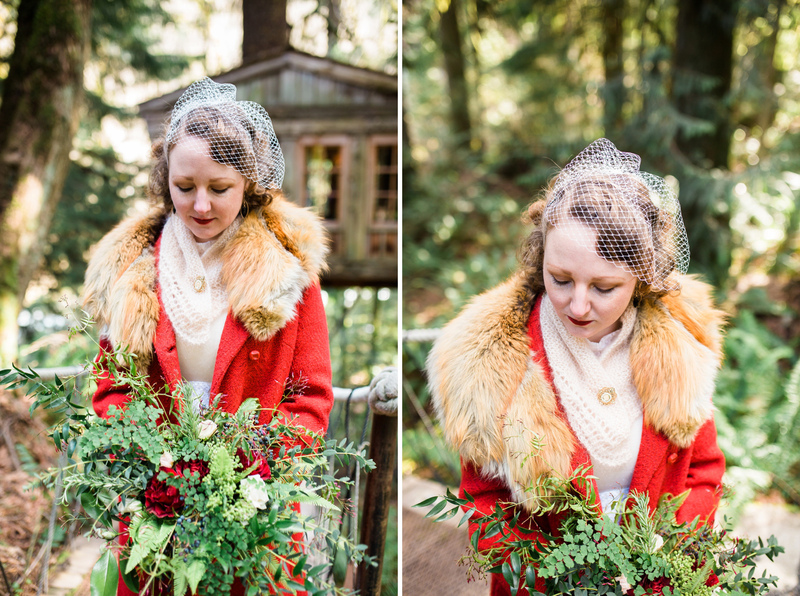 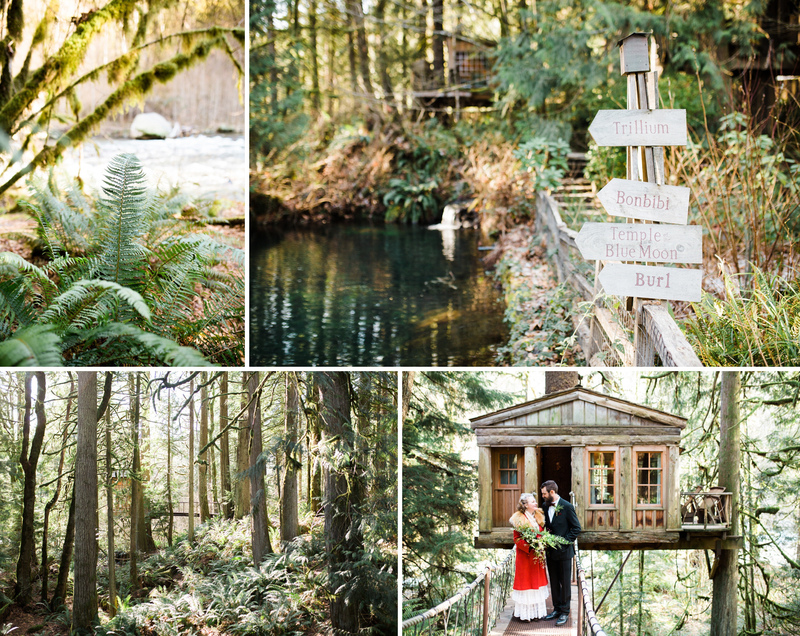 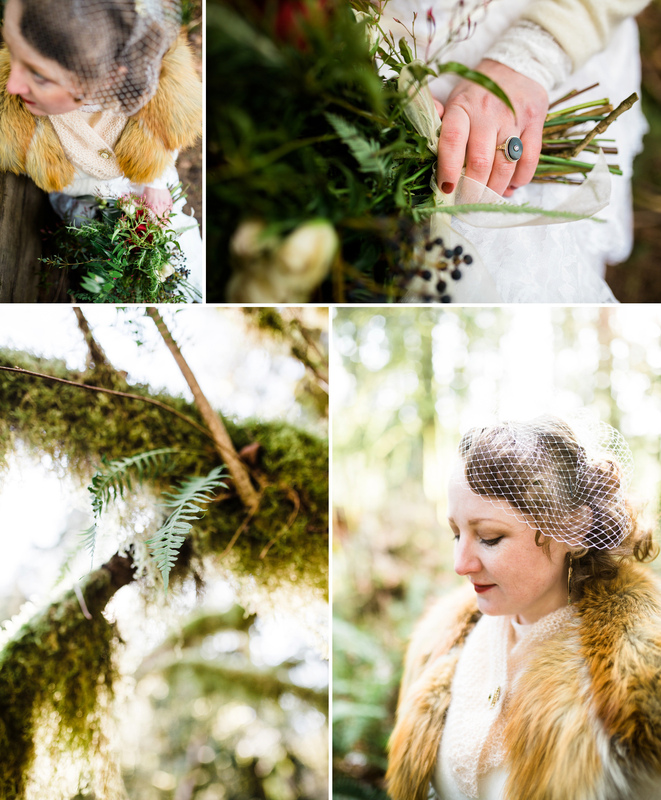 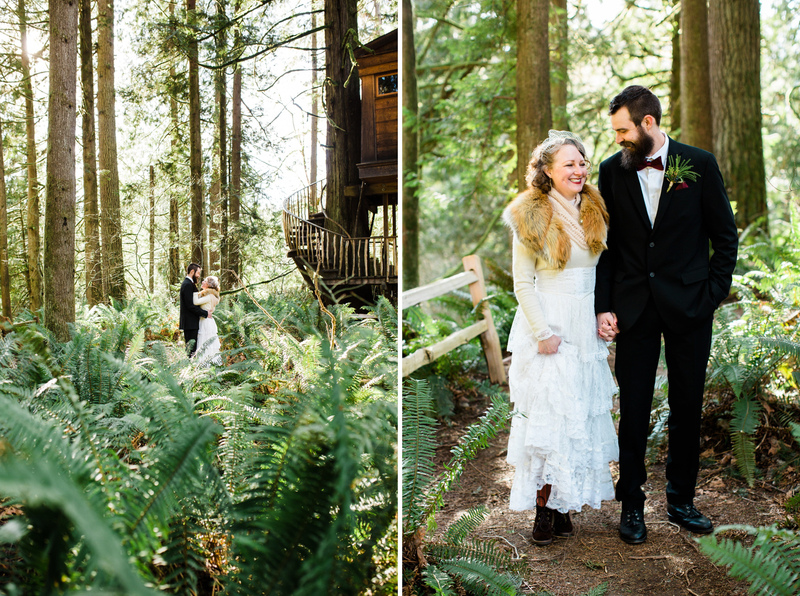 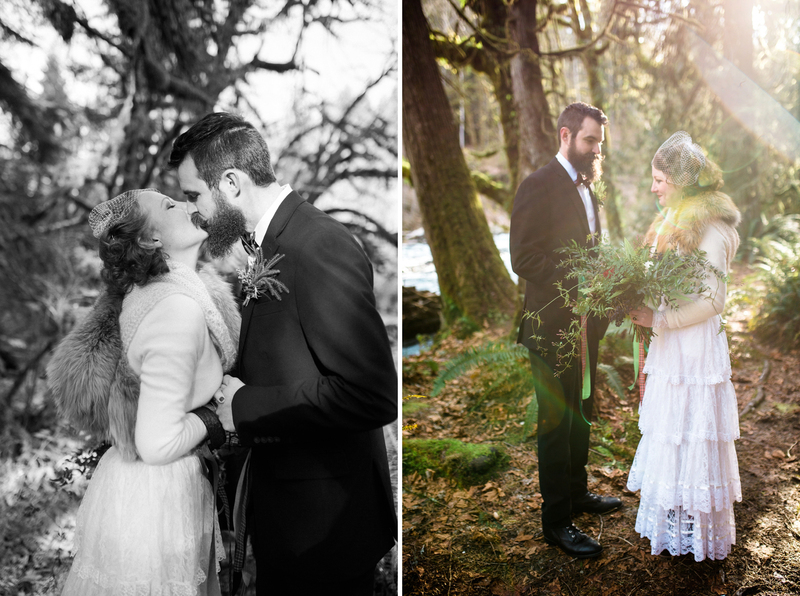 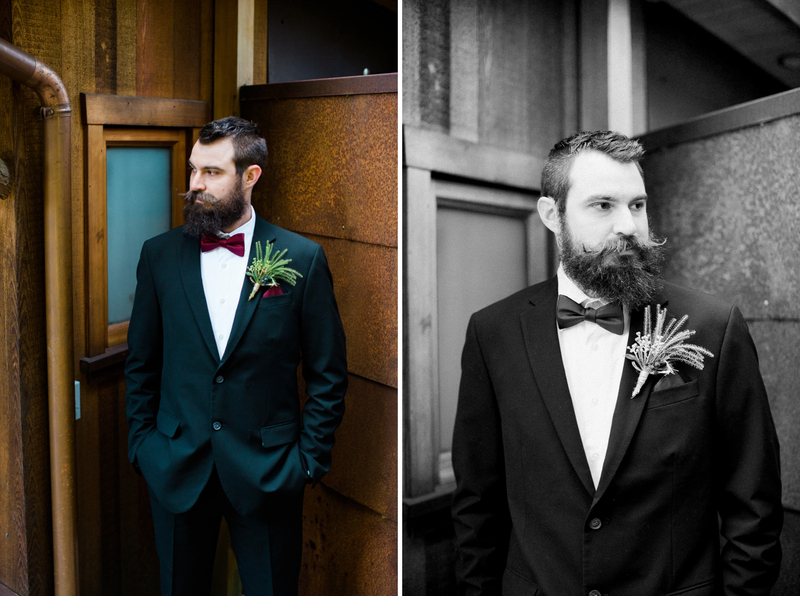 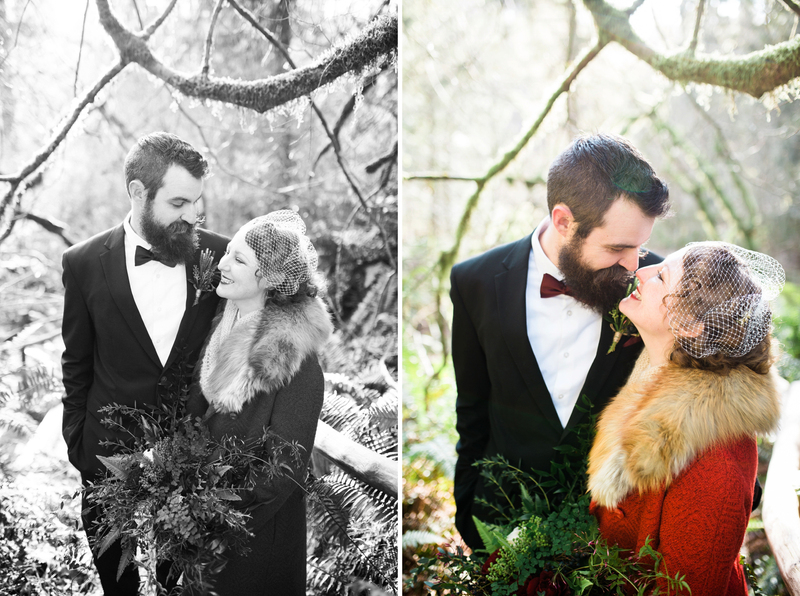 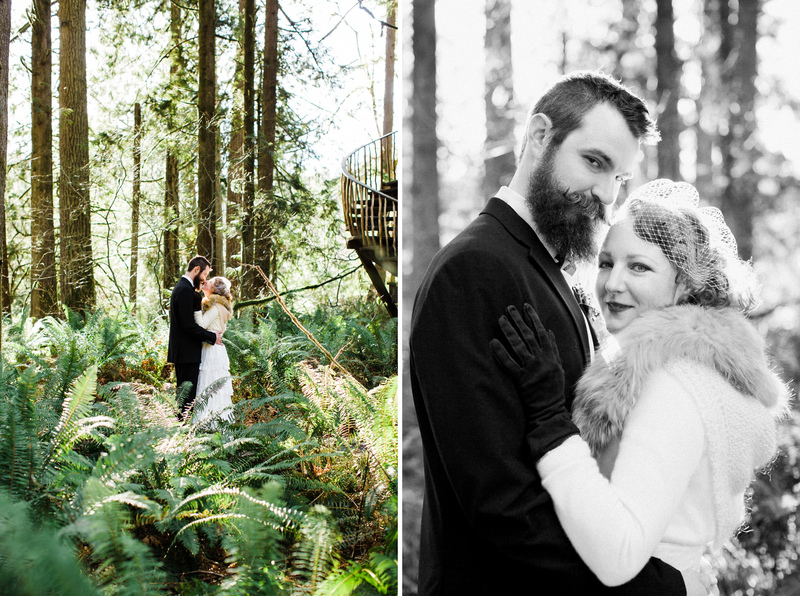 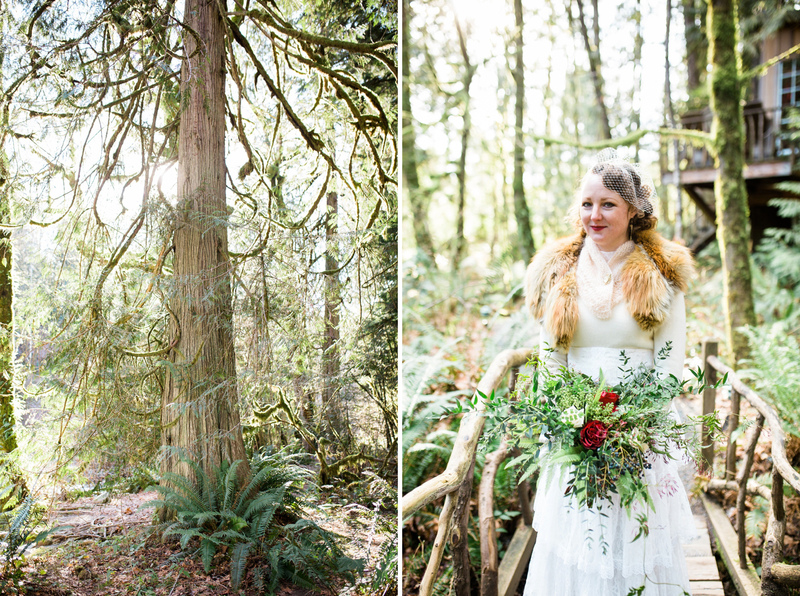 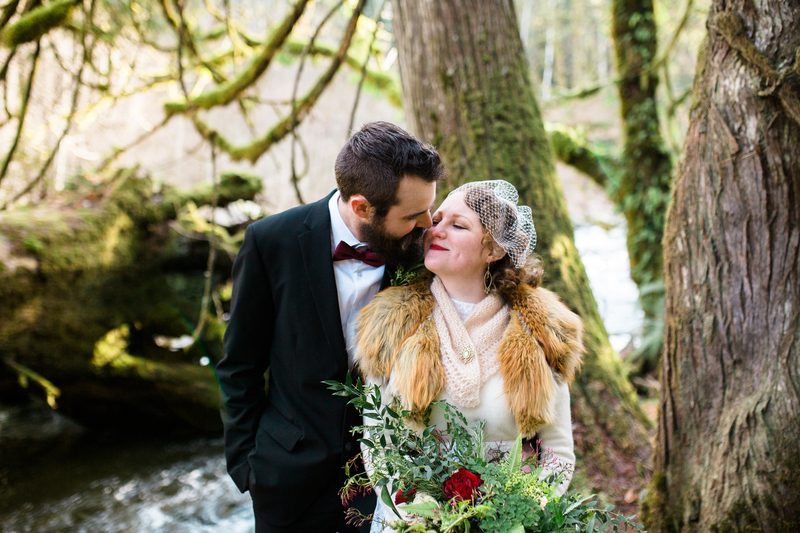 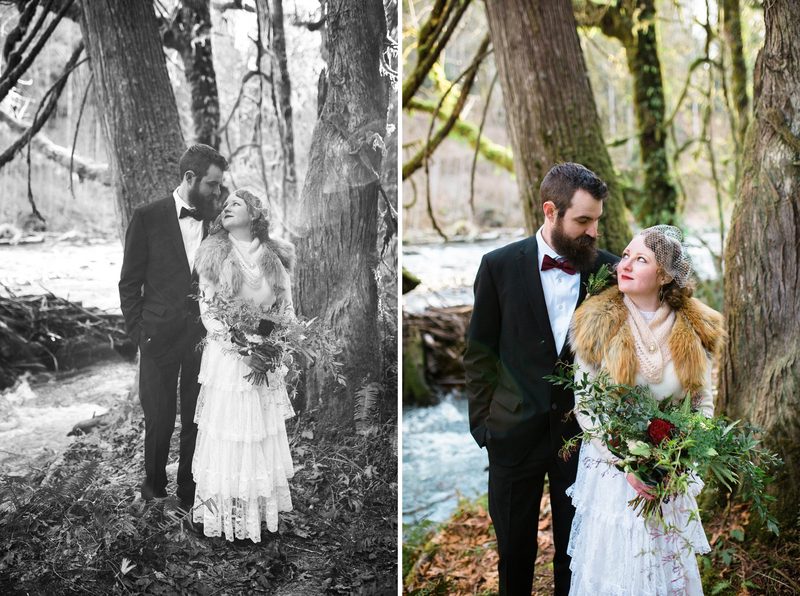 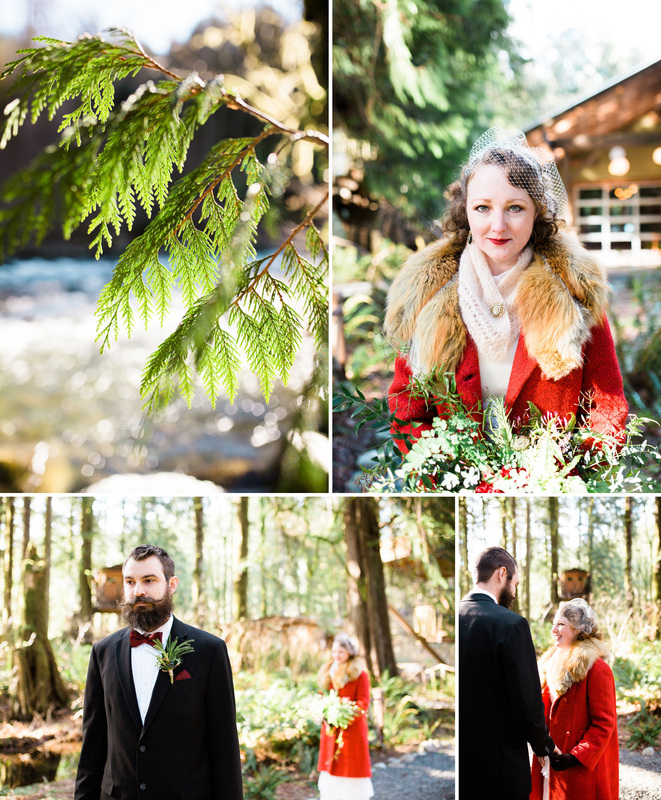 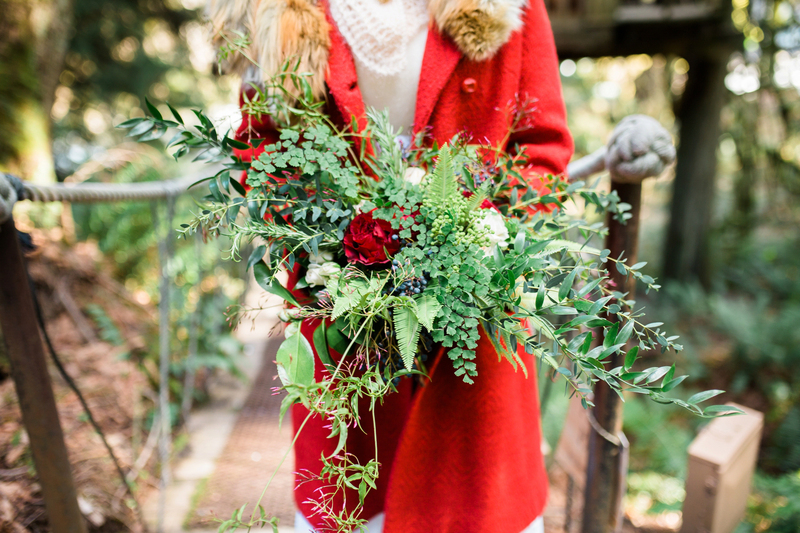 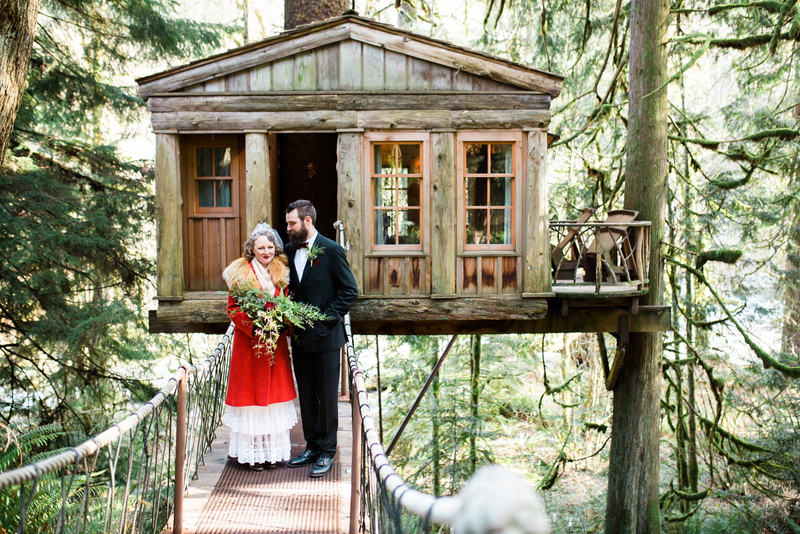 Kristy & Jantzen eloped in February on a bright and cold winter day. 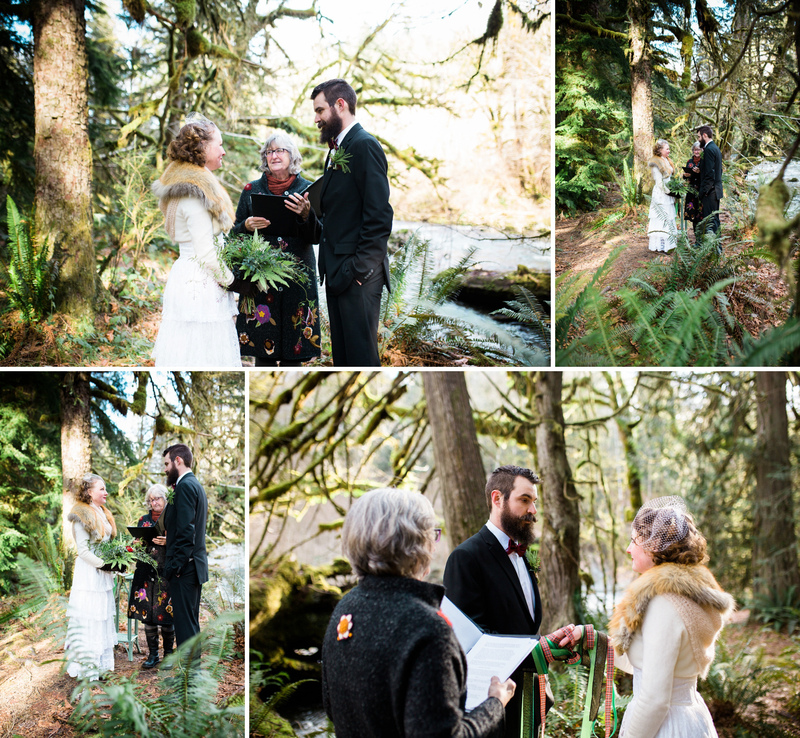 The sun was beaming through the trees, and the river babbling during their ceremony was the only music needed amoung the trees at TreeHousePoint. 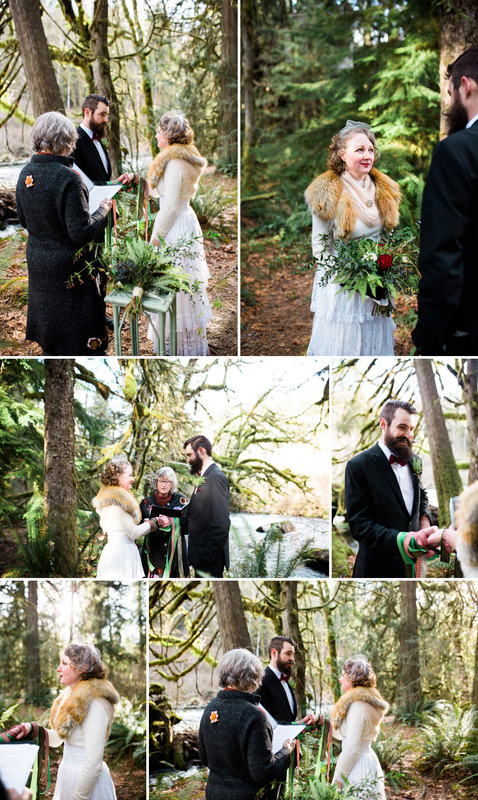 It was a beautiful afternoon for a wedding, what a special day to cherish.